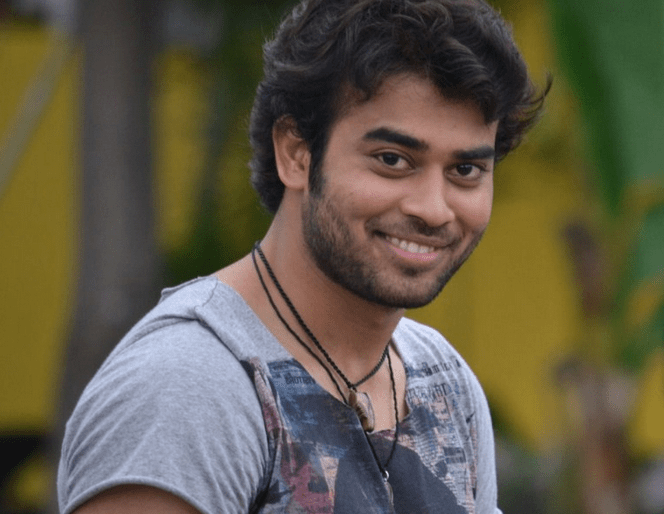 Chal Mohan Ranga Movie Cast, Crew and Story: Hello, Everyone Today I am going to share some exciting facts on the Film Chal Mohan Ranga Cast, Crew and Story. Chal Mohan Ranga is a romantic entertainer film. The director is Krishna Chaitanya. The Producer is Tivikram and Pawan Kalyan under PK Creative Works and Sreshth Movies banner. Thaman S is a Music Director of the movie. Nitin is an Actor. Nitin’s movies such as Victory, Aatadista, Drona, Adavi, Takkari, Sye, Sambaram, Maaro, Chinnadana Nee Kosam, Gunde Jaari Gallanthayyinde, Courier Boy Kalyan, Lie, Ithu Enga Boomi, Seetharamula Kalyanam, Adavi, Jayam and Chal Mohan Ranga. 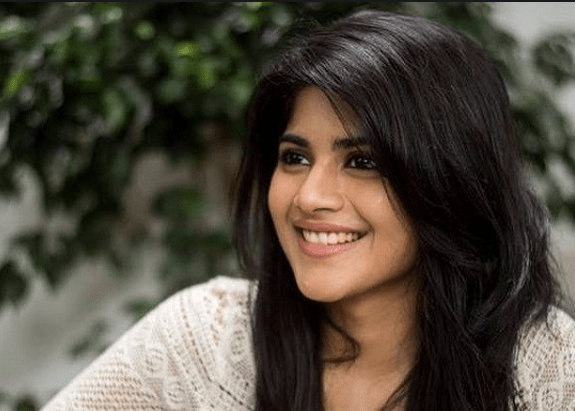 Megha Akash is an Actress. Megha’s movies such as Oru Pakka Kathai, Enai Noki Paayum Thota, Lie, Boomerang and Chal Mohan Ranga. Krishna Chaitanya is a Director. Krishna’s movies scuh as Saahasam Swaasaga Saagipo, Katamarayudu, Chal Mohan Ranga, Vesavi Selavullo, City Life, O Manasa, Love College and Chal Mohan Ranga. Trivikram Srinivas is a Dialogue Writer, Director and a Producer. Trivikram’s movies such as Attharintiki Daaredhi, S/O Satyamurthy, Son of Sathyamurthy, AAa, Agnyaathavaasi, NTR 28 and Chal Mohan Ranga. Pawan Kalyan is an Actor, Director and a Producer. Pawan’s movies such as Shankardada Zindabad, Kushi, Teen Maar, Panjaa, Komuram Puli, Gudumba Shankar, Johnny, Akkada Ammayi Ikkada Abbai, Gokulamlo Seetha, Tholi Prema, Suswagatham and Chal Mohan Ranga. Thaman S is a Music Director. Thaman’s movies such as Bhaagamathie, Bebbuli, Police Tiger, Achari America Yatra, Sketch, Tholiprema, Veedevadu, Raju Gari Gadhi 2, Vaigai Express, Mande Suryudu, Mahanubhavudu, Gautham Nanda, Srirastu Subhamastu, Sarrainodu, Dhilluku Dhuddu, Abhinetri, Chakravyuha and Chal Mohan Ranga.